Upgrades, Upgrades, Upgrades, BETTER THEN NEW!!!! 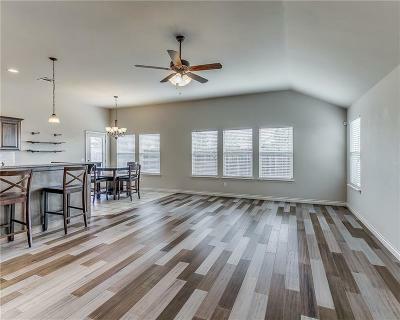 Looking for a home with whirlpool stainless Appliances, gas grill, & upgraded whirlpool dishwasher? How about Chrome Upgrades in the Master Bath? Be the talk of the neighborhood with your Upgraded Raised Panel Cabinet Doors and MAPLE Cabinets with EXTRA Kitchen Island Space!!!! This Amazing Harlow Plan offers Covered Front and Back Patios, 1,654 sqft, & a TWO CAR Garage!!!! Make sure to Review the attachments for a list of all the upgrades, YOU CANNOT Build a Home like this for this price!!! !